TV star Karan Singh Grover, who is stepping into Bollywood with horror film "Alone", does not believe in competition and says that his competition is with himself only. The actor was present at an award function here Monday. When asked about competition with Bollywood actors, he said: "I don't believe in competing with anybody else. My only competition is with myself." "I try to be better every time. I am not competing with anyone," he added. 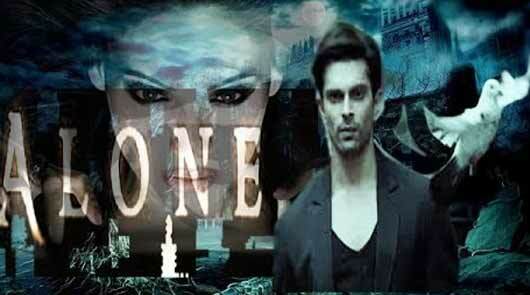 "Alone", directed by Bhushan Patel, features Bipasha Basu as the female lead. Karan, who has recently parted ways with his wife, actress Jennifer Winget, has shot some steamy scenes with Bipasha. It will hit the theatres Jan 16.